Andrew Rotstein advises and represents businesses and individuals in a wide array of commercial and general civil legal matters, including trials and appeals in state and federal courts and before administrative agencies and arbitral bodies. Rotstein has dealt with all manner of contracts, business disputes, business torts, fraud claims, employment issues, real estate, personal injury, insurance, administrative law, regulatory and many other matters. 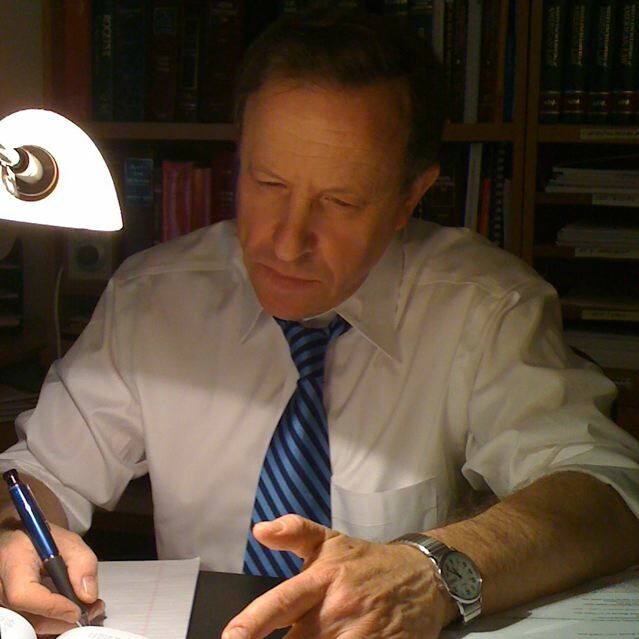 He has often successfully represented clients in disputes with much larger adversaries, including many counseled by major law firms or attorneys who employ abusive and dilatory "scorched-earth" litigation tactics. In addition to representing businesses and individuals in legal disputes, Rotstein regularly provides pre-litigation counseling, helping clients to plan and navigate their affairs to avoid legal problems in the first instance. He is also frequently retained by clients to take a "second look" at the strategies and arguments proposed by other attorneys, and has drafted research memoranda, motions and appeals for a score of other law firms. Rotstein has over twenty years of experience, including a half dozen years with two of the largest and most prestigious law firms in the U.S. He brings this expertise and judgment to bear in handling your legal matter in an individualized, timely and cost-effective manner.